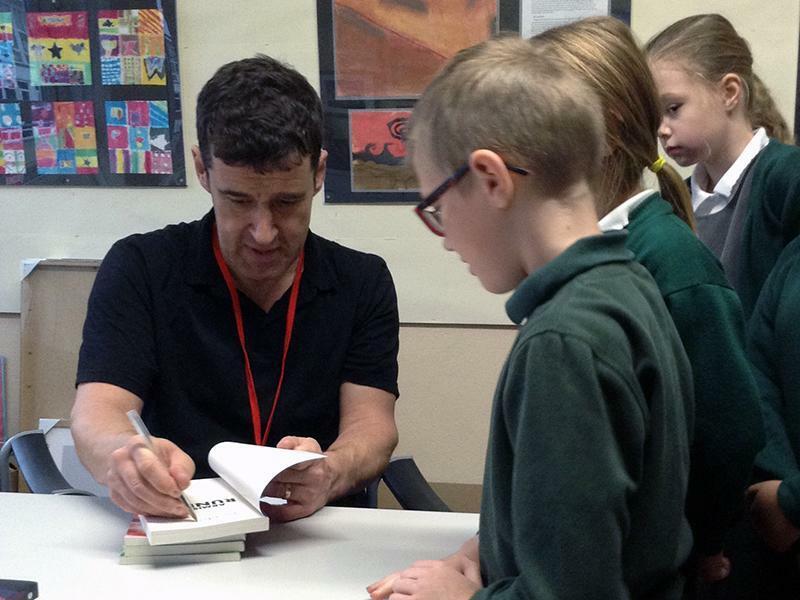 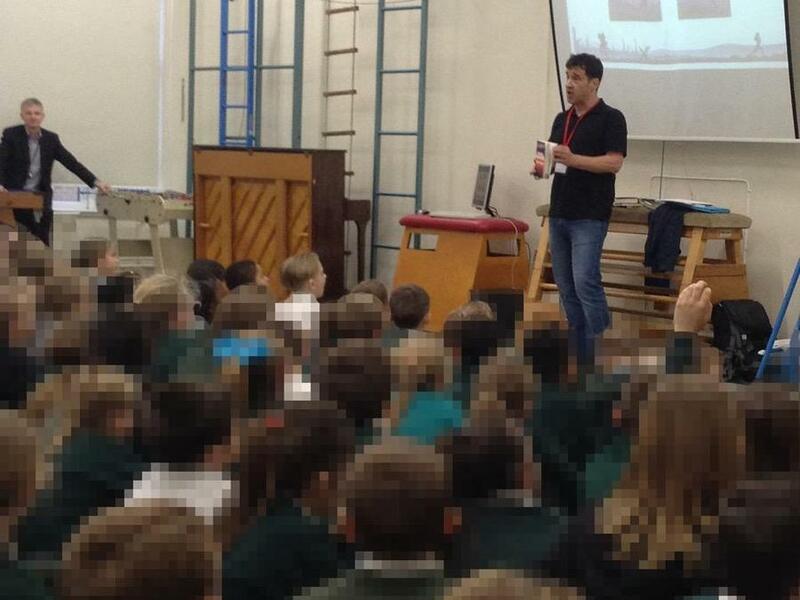 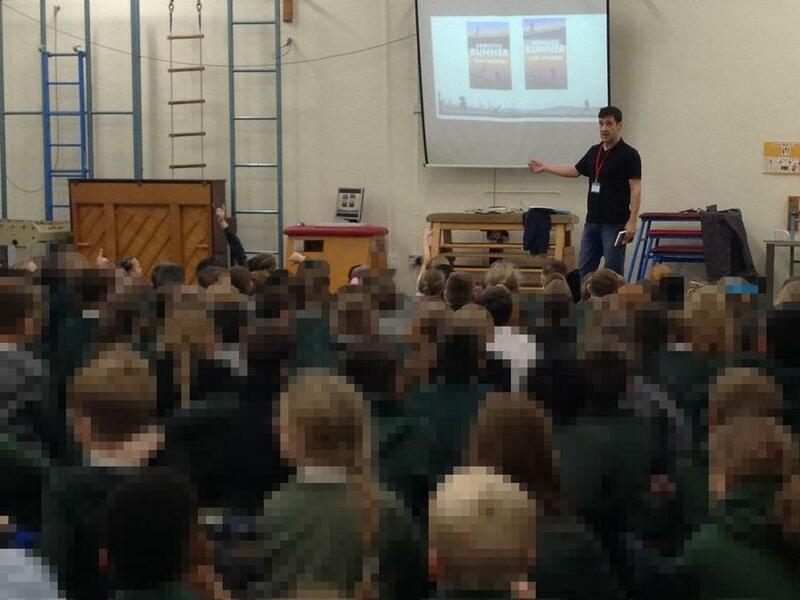 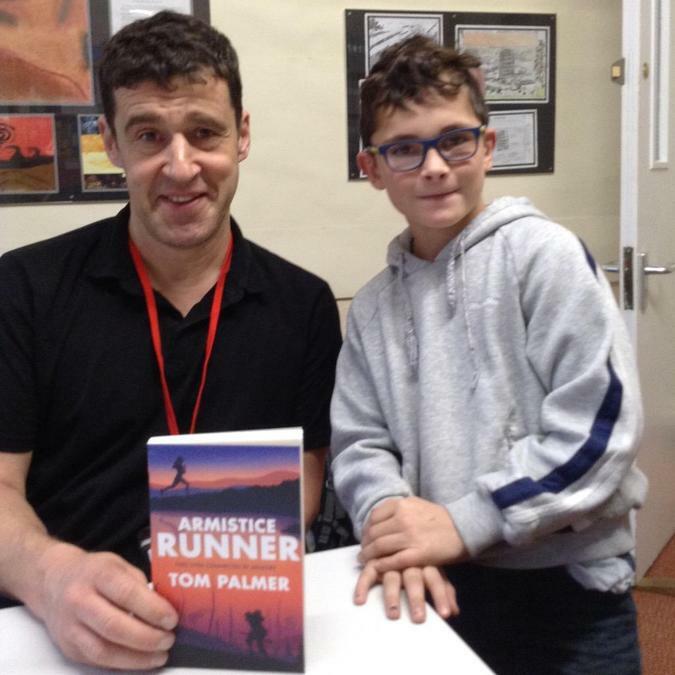 Today we had a special visit from a famous author called Tom Palmer. 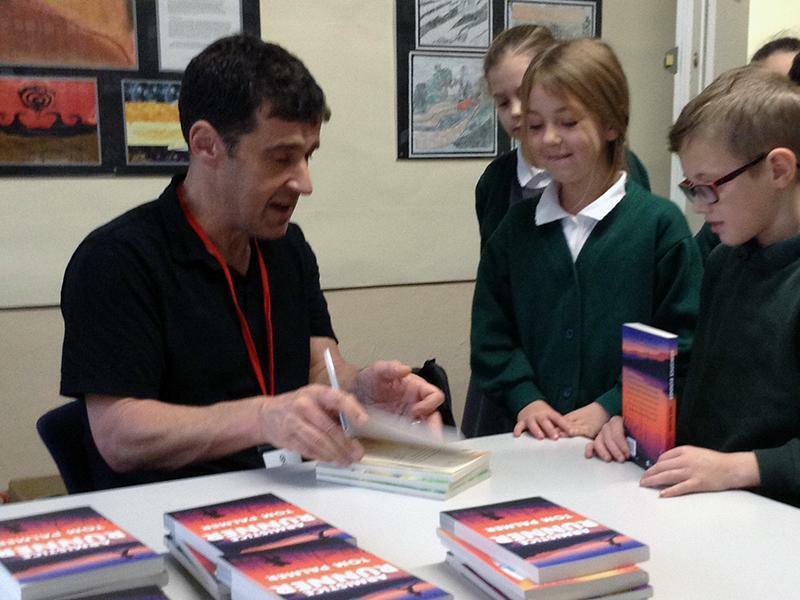 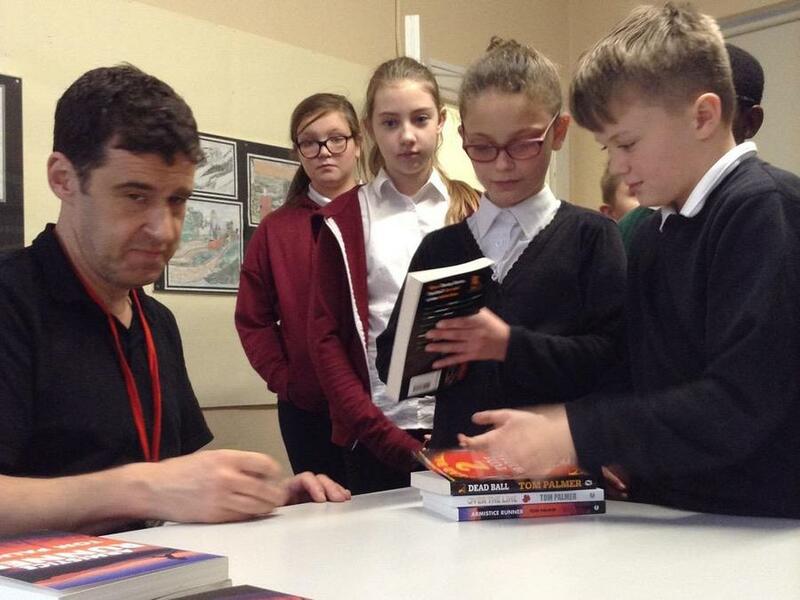 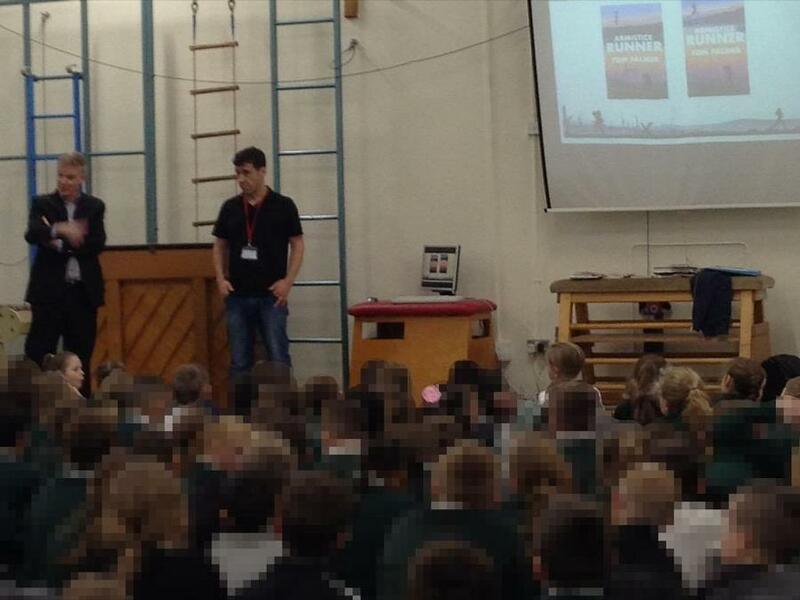 He introduced us to some of his books and spoke out where his inspiration came from. 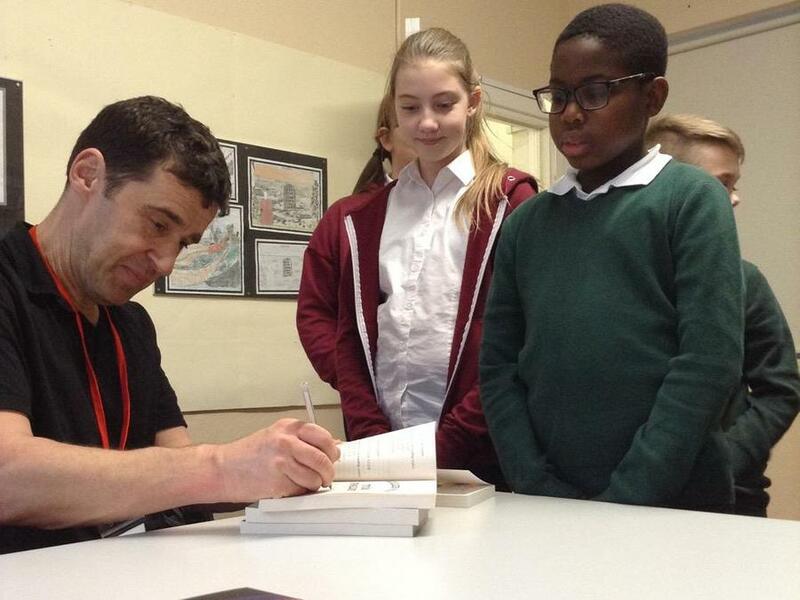 We loved learning about the process of writing a book, and he gave us some amazing advice about how to make our stories interesting and to never give up on our dream.